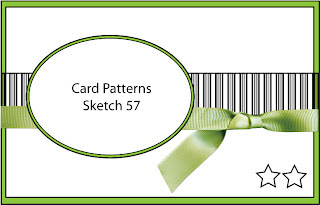 I am placing this card as a bid to win Hero Arts stamps at Card Patterns this week. I am in love with these stamps and the most creative people at Flickr Hero Arts pool. What a cute card! Love your take! 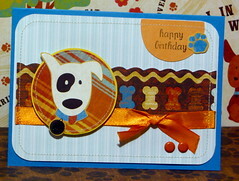 I love your card, that pup is so cute!